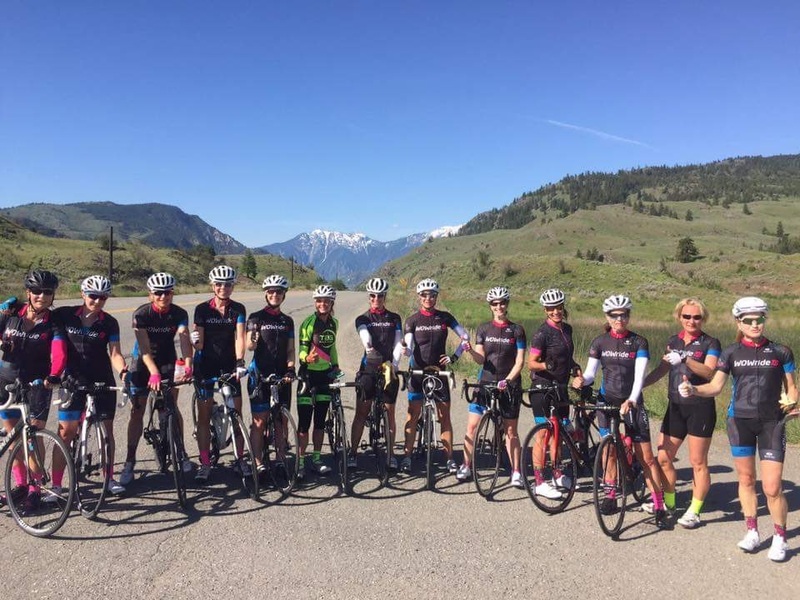 WOWride Cycling Club aims to connect like-minded dynamic female cyclists to ride strongly together in a fun, energetic, safe environment. 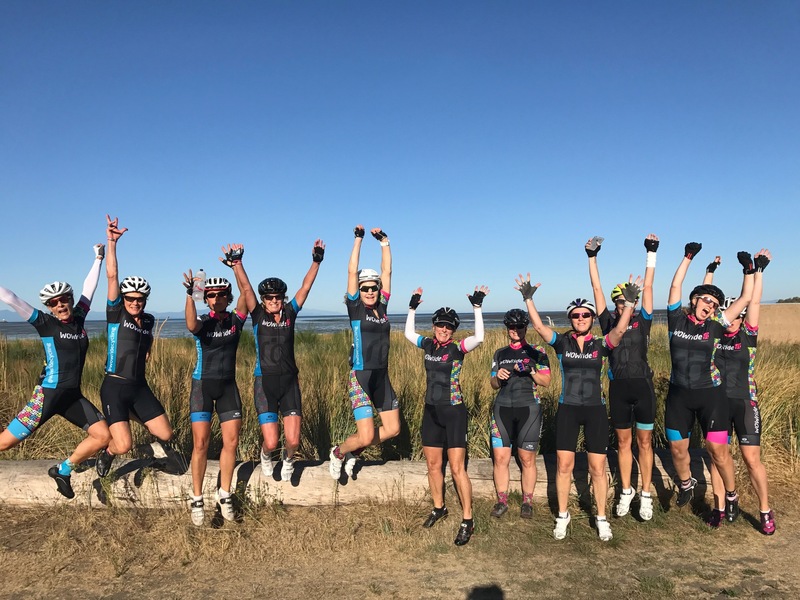 Whether you’re a seasoned fondo and charity rider, an indoor spin cyclist looking to take it outside, or you just want to get out and ride, we would love to ride with you. 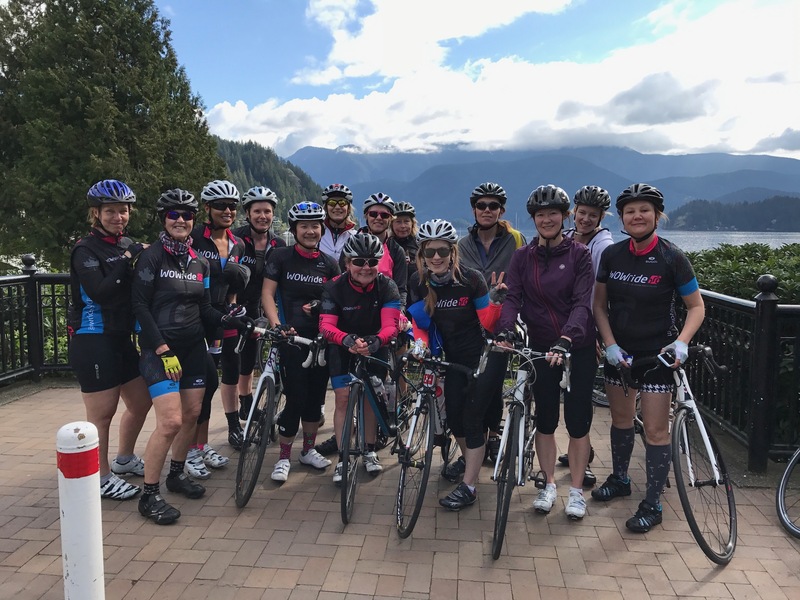 Weekly group rides April –September lead by our Let’s Ride (formerly NCCP Level 1) & Standard First Aid certified cycling coaches, a.k.a., our Domestiques. Our rides have mainly West Side starting points with many North shore meeting points. Wet weather policy: Rides will be cancelled if it is significantly raining one hour before our scheduled start. Check our website calendar and facebook page for updates Drop-In Policy: You are welcome to drop-in on the 1st scheduled Tuesday OR Sunday ride of APRIL or MAY ONLY. No drop ins in June, July or August. BUT YOU NEED TO BE INSURED. Already a member of Cycling BC or UCI license? If you hold a Cycling BC license (including a BC Citizen license) and wish to drop-in, then you are already properly covered and you may attend ONE of our club rides. Not a member of Cycling BC or any other UCI sanctioned organization? No problem, you will just need to sign Part 1 of the Cycling BC CBC Membership-waiver, and you can join us for a ride. Memberships are valid from April 1 – December 31. In order to become a member or renew your membership you will need a Cycling BC License. It insures you on our rides. This license is not included in our membership fee but we have made it super easy for you – now you can buy your insurance and your WOWride membership at the same time!